Mark Twain said, “Modesty died when clothes were born”. 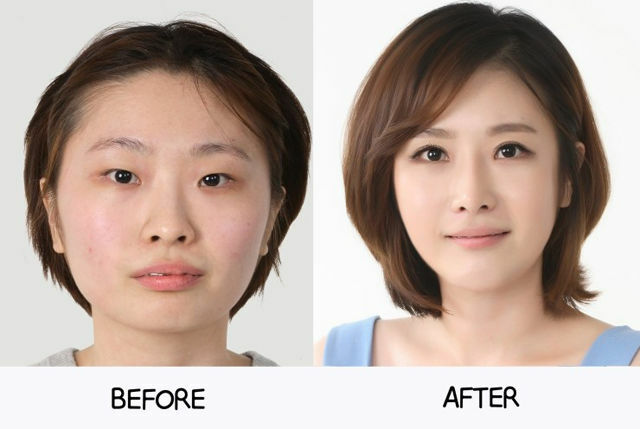 In Korea, genetically-dictated faces died when plastic surgery was born. Is Bo Derek still a “perfect 10” at age 58? I enjoyed this interview with Bo Derek, who muses about how she objectified herself to make her films and persona. In second half of this interview, I wax philosophically about why youth is preferable to aging – it’s not one thing…it’s everything. 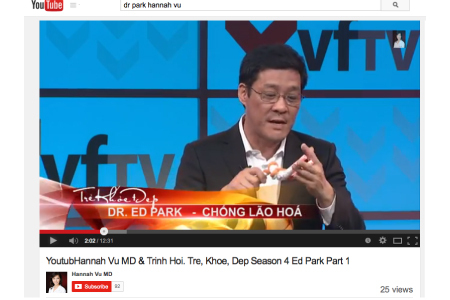 Here is the first half of an interview that I did on Vietnamese TV show called “Beauty, Health & Rejuvenation”. I mainly discuss my stem cell theory of aging. It features a rare appearance of my $5 prop that I created of a chromosome (a doggie chew toy) with its telomeres (Nerf darts).